Who we serve — Trophy Awards Manufacturing, Inc.
We believe we were all created for community. We believe community is a calling to serve others. It’s a place where we strip away our own self-interests to share what we have been given. It is here that we can be ambassadors of love. In community, we build relationships through trust, Collaboration, and accountability. Our Charitable Community Partners are one way we choose to share our gifts and resources. Whether it be through awards of affirmation, volunteering our time, or simply lending a hand in times of need, we respond to them as part of our community. Please take a moment to read more about each of our partnerships below, and why we feel called to serve them. When Marvin Lewis was hired in 2003 as the head coach of our Cincinnati Bengals, the community got more than a football coach. Coach Lewis’s passion to empower young people through teamwork within the community resonated with Trophy Awards, and we’ve been a partner with them since 2003. The MLCF has a heart for learning. Their “Learning is Cool” (LIC) program is one of our favorites. Through acknowledgement and affirmation, students who achieve the “A” Honor Roll not only receive quarterly rewards but also a heightened sense of self-worth. Since its inception, schools in our region have seen an increase in students on the honor roll by more than 155%. Pursuing Excellence is rich within LIC. Fun is Mandatory. In other words, we believe everyone should bring a spirit of joy to their work. Marvin and the staff of the MLCF create atmospheres of excitement and appreciation for the young people they are serving. 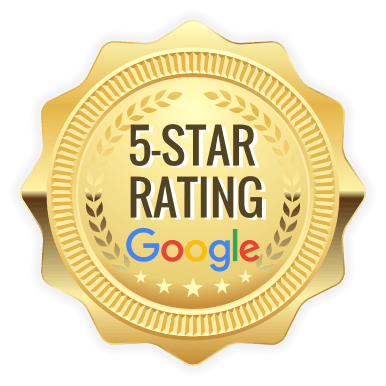 We strive to provide that same sense of appreciation as we serve you. In our community, when the snow has melted away, and the temperatures are slowing rising, one thing stands out above the rest…Reds baseball. The Reds Community Fund has taken our community’s passion for the team, and invested it back into our under resourced youth. More than 45,000 kids and coaches benefit annually through programs such as field renovations, instructional seminars, academic tutoring, and opportunities for children with disabilities. The Reds Community Fund provide is a great example of what it means to Live Generously. There is an abundance of resources and love that are being shared to help transform the lives of thousands of people every year through incredible learning opportunities and experiences. Our relationship with the Reds Community Fund is one we cherish and feel built up in, because we see others being built up. 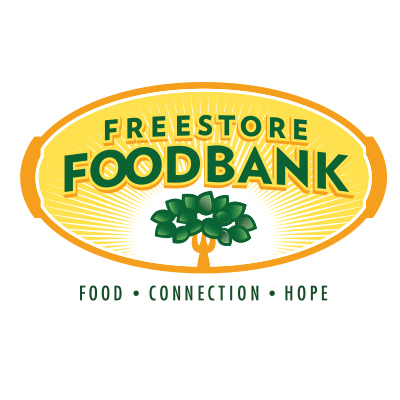 Freestore Foodbank distributes more than 20 million meals annually throughout the greater Cincinnati region. 20 MILLION MEALS!!! They have such an incredible impact on people who are longing to feel loved and experience a sense of acceptance. But a visit to Freestore is more than receiving a meal. It’s being Built Up through words of encouragement. It’s being respected. It’s feeling empowered to serve others. It’s being accepted and loved as a member of our community. This is how we want people to feel when they interact with Trophy Awards. We want your experience to be more than a transactional purchase. We desire a connection with you that will help transform someone’s life. Can you recall a time someone empowered you to do something you once thought was impossible? Do you remember the sense of joy and freedom that filled you in that moment? Compassion International, through “Sponsors” all across the world, give that joy and freedom to children stricken by poverty every day. Our company President, Thomas Busch, and his family, have sponsored children through Compassion International for over 20 years. Tom, along with his daughter Sophie, have traveled to Guatemala & the Philippines to connect face to face with young people we’ve grown to love. Such an awesome time of celebration! Compassion International has a heart for improving the lives of others spiritually, economically, socially, and physically. That’s a mission we want to support. In the coming years, trophy Awards hopes to grow our relationship as a company with Compassion International. We’re excited to share many more stories like Tom’s and Sophie’s with you in the future.